Tourna Grip is the most absorbent overgrip in the world. This is the original grip developed in 1977. 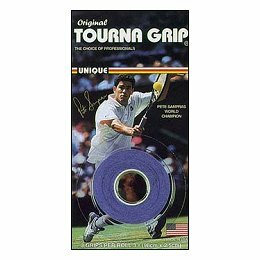 80% of all tennis touring pros play with Tourna Grip.